This started off as a list created for my research for my book Chief Marketing Officers at Work. This post will be updated as I find new resources related to the role of the chief marketing officer (CMO). If you find information that needs to be corrected or believe I’m missed something email me at josh@mwi.com or post in the comments below. 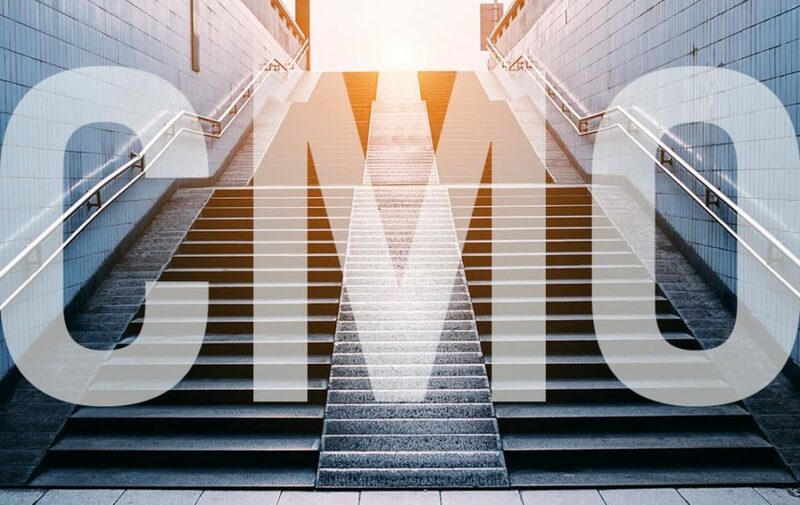 There are many marketing associations out there that are great for CMOs, but here are the few that focus exclusively on the CMO or the person holding the top marketing role in an organization. The CMO Club. Approximately 1,000 members worldwide, very active on Twitter, with many frequent events and meetups. CMO Council. With over 10,000 members, this is the largest global CMO organization with a magazine, PeerSphere, and events around the world. Marketing 50. Managed by World 50, this is a very exclusive organization. It costs $50,000 to join, and the privacy of members is highly guarded. Many publications talk about marketing and report on CMOs, but these are the few that have dedicated a section of their websites to the role of the CMO. Just a few journalists and writers have dedicated themselves so much to understanding and reporting about the CMO role. There are hundreds, probably thousands, of great marketing books out there, but not many books mention the CMO in the title. Here are the few that do. There are lots of marketing podcasts out there, but these are the ones that are dedicated to the CMO. There are too many marketing events in the world to list here, so I have included only those events that specifically mention the role of the CMO. This is from data compiled by the research firm Leadtail. For more context see Steve Olenski’s Forbes piece Who And What When It Comes To CMOs And Twitter In 2015 and Are You Thinking Like a CMO?. As further research is released by Leadtail or other organizations this list will be added to. This is from data compiled by the research firm Leadtail. For more context view Steve Olenski’s Forbes piece Who And What When It Comes To CMOs And Twitter In 2015. As further research is released by Leadtail or other organizations this list will be added to. "This book will show you where the top marketing minds see things going." Buy it on Amazon now! Now for sale on Amazon, but you can get a chapter today for free! Like a cool glass of water on a hot summer day. Success! Now check your email to confirm your subscription. Once you confirm, you'll be taken to the download link for your free chapter of Chief Marketing Officers at Work.